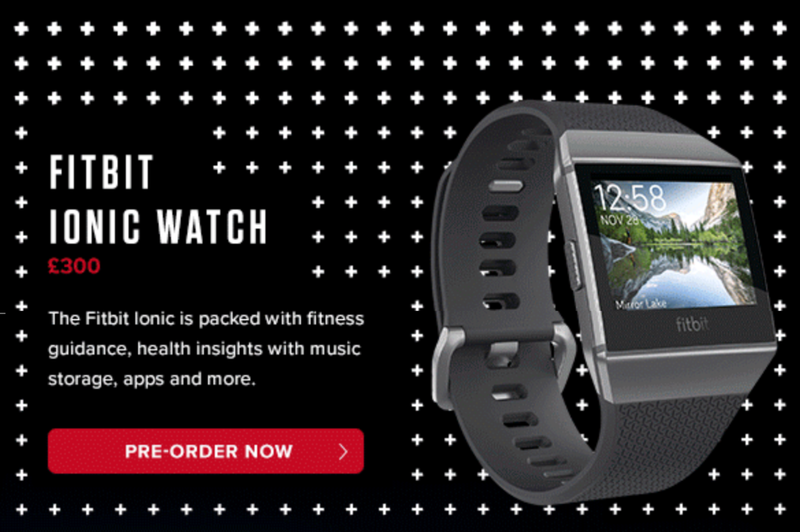 Be the first to get the newest smart watches with help from Snow + Rock. From heartrate to wellness, the new advances in smart watches from Garmin and Fitbit allow you to track more data about your workouts and daily routine than ever before. Pre-order the latest offerings from Garmin and Fitbit.